It’s Cataract Awareness Month! Nearly everyone will develop cataracts as they age, which can lead to vision loss. Fortunately, our experienced surgeons at Grin Eye Care have been performing cataract surgery collectively for decades. This outpatient procedure to remove cataracts can improve your vision and enhance your quality of life. Cataracts are a very common feature of growing older. In fact, by the age of 75, a whopping 70% of all people (and half of all Americans) will have developed cataracts at one point or another. 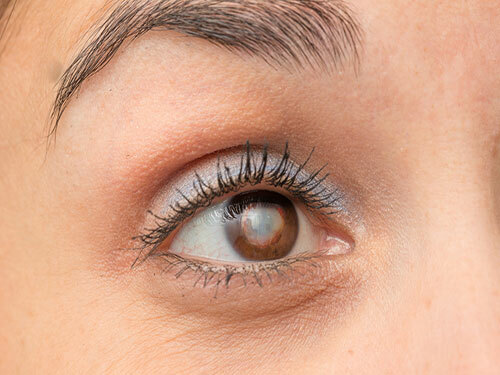 At any given time, an estimated 25 million Americans age 40 and older suffer from cataracts. Stay tuned this month as we dive into more interesting facts about cataracts and what you can do to ensure your eyes stay healthy. As always, please call us today if you or someone you love is due for their annual eye exam! We are always accepting new patients at our three locations and are happy to offer evening and Saturday hours as well. We can be reached at 913-829-5511. We look forward to seeing you!